The Deaily Herald reports that Gold Award recipient Anastasia Broadus set up a program to help low-income families receive school supplies for their children and spent time this summer with the Girl Scouts in a week-long youth camp. 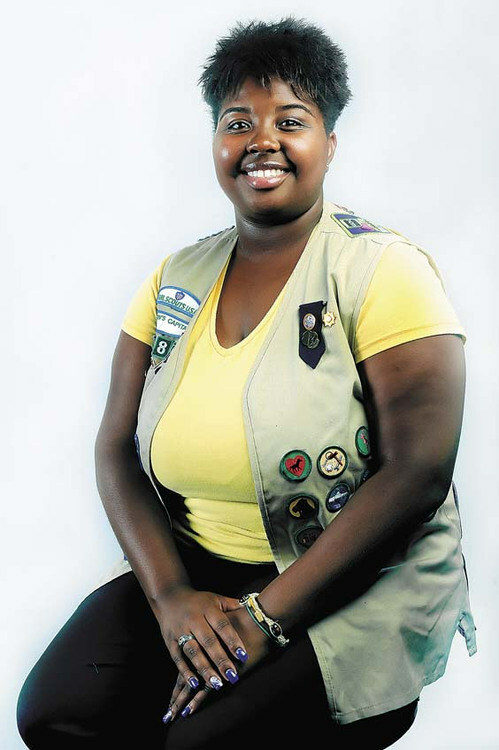 Broadus, 18, has been a Girl Scout since second grade. As an Adult Girl Scout, she remains active by leading community service events and inspiring young girls to be leaders in the community. Read the entire article here. Do you have any outstanding Girl Scout Gold Award stories to share?